On March 26, 2015, the Saudi-led coalition went to war in Yemen. From day one, Morocco participated to the Saudi coalition. On January 23, 2019, Nasser Bourita officially announced that Rabat’s participation to the Yemen war has changed. 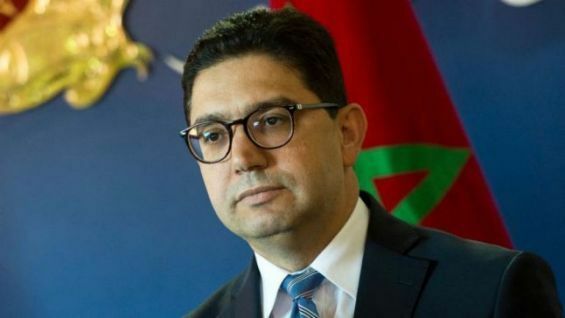 «Morocco’s participation to the Saudi Arabian-led intervention in Yemen has changed», Foreign Minister Nasser Bourita announced Wednesday in an interview conducted by Qatari broadcaster Al Jazeera. The Minister explained that this change was based on Morocco’s commitments. Bourita stressed that this decision was taken after the Kingdom «assessed the situation in Yemen, including the humanitarian side». 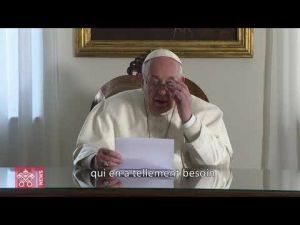 It is indeed the first time that a Moroccan official confirms the information that has been circulating for several months, suggesting that Morocco «withdrew» its F-16 fighter jets participating to the Saudi-led intervention in Yemen. The Minister also acknowledged the fact that Morocco «did not participate in ministerial meetings» held by the Saudi-led coalition members. For the record, the Kingdom boycotted a meeting held on June the 23rd by the communication ministers of coalition countries in Jeddah to discuss ways of supporting the government of «Abdrabbuh Mansur Hadi in Yemen». The Moroccan government did not attend the meeting, indicating that Communication Minister Mohamed Laarej had a busy schedule. Morocco did the same thing for the Arab Coalition information ministers meeting held on September the 30th in Riyadh. Nasser Bourita also confirmed that the Royal Armed Forces did not take part in the recent military maneuvers organized to fight against Shia Houthis in Yemen. Indeed, earlier in January, Royal Moroccan Armed Forces, most precisely naval units, did not participate to the «Red Wave 1» naval maneuvers, launched on December the 30th, in the Red Sea and hosted by Saudi Arabia. The military exercise is aimed at «strengthening the maritime security of countries on the Red Sea; protecting regional waters; enhancing military cooperation; and exchanging combat experience», Saudi Press Agency said quoting commander of Saudi Arabia’s Western Fleet Saqr al-Harbi. The foreign minister's point at the deterioration of Morocco's relations with Saudi Arabia, which is heavily involved in the war in Yemen. However, Rabat was one of the first Arab capitals to support Ryad militarily in its operation.